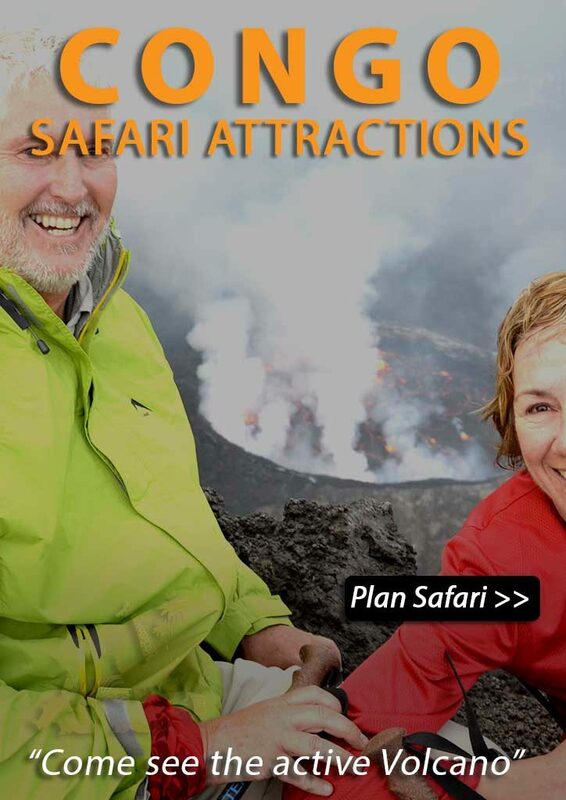 Wild African Safaris – Gorilla Tours and Safaris Uganda, Rwanda, Congo. 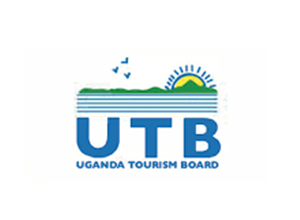 We are a family owned and managed Destination Travel Company, having two strategically located offices and over nineteen years of travel service and experience in East Africa. 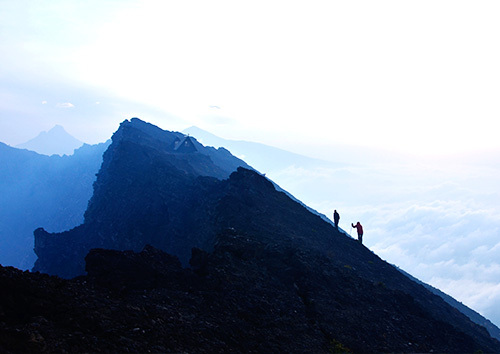 Whether for your client or yourself, we provide amazing personalized adventures. 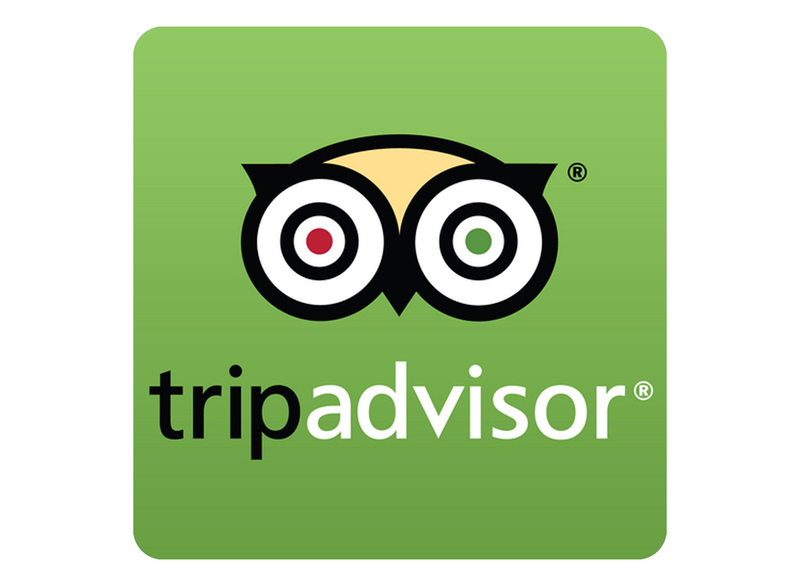 We employ only the most experienced and personable tour driver- guides. 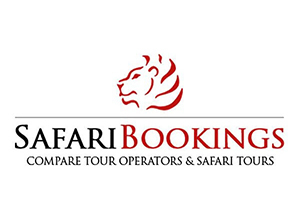 We are a full-time, one-stop travel and tour solution for those looking for personalized attention and adventure throughout East Africa. 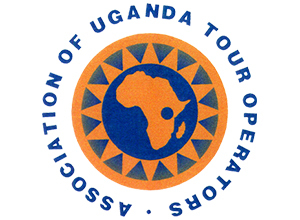 We offer a wide range of exciting journeys, and tailored African tours. 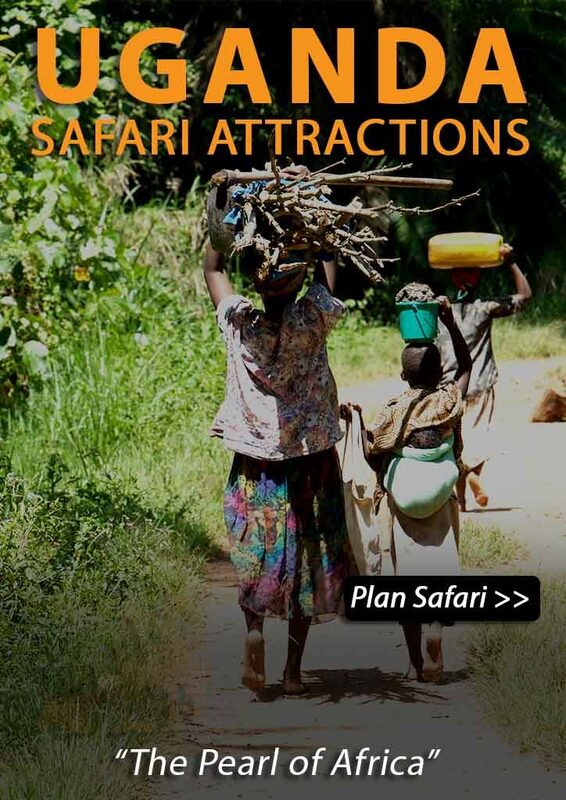 We are also proud to offer affordable and customized Safari options for your holiday. 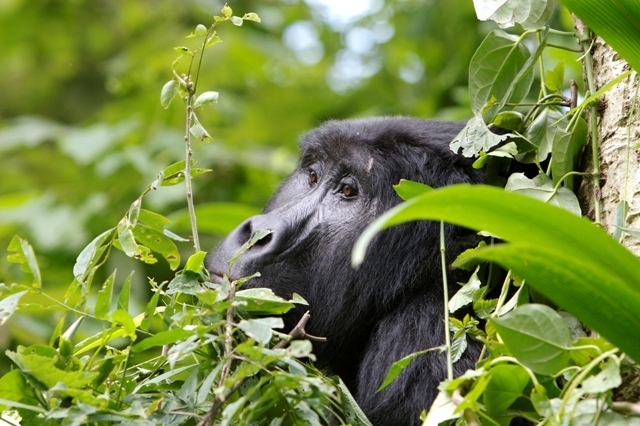 Uganda is truly “The Pearl of Africa” ,Experience Uganda in a comfortable but also adventurous way and discover the unique mountain gorillas. 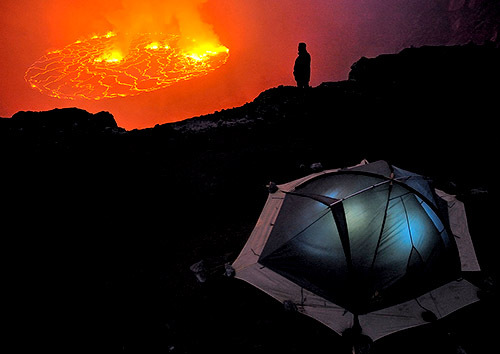 Climb Nyiragongo volcano one of the most active volcano’s in the world, stunning nature and a sea of lava when you reach the summit. 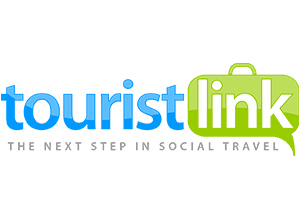 Discover the best of the southwest! 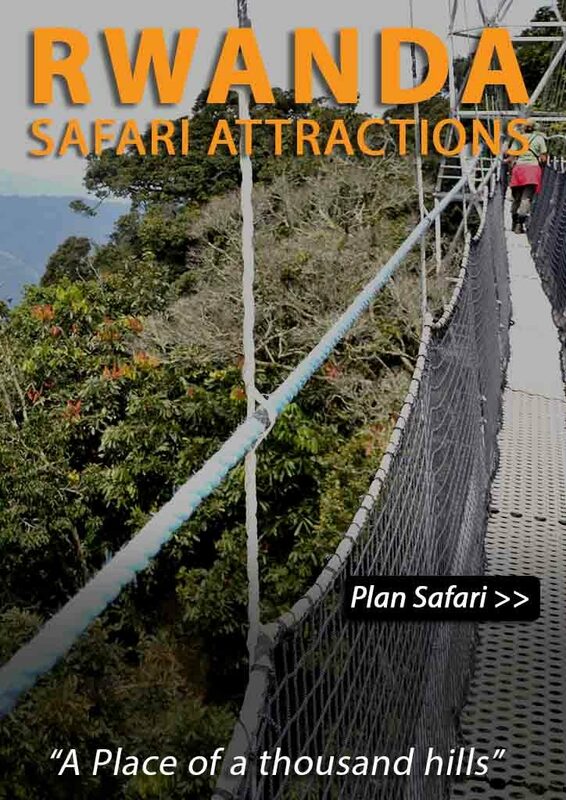 Start by watching lions in Queen Elizabeth National Park followed by a unique gorilla experience in Bwindi Impenetrable National Park.Accommodation during this trip is well-valued with excellent standards. 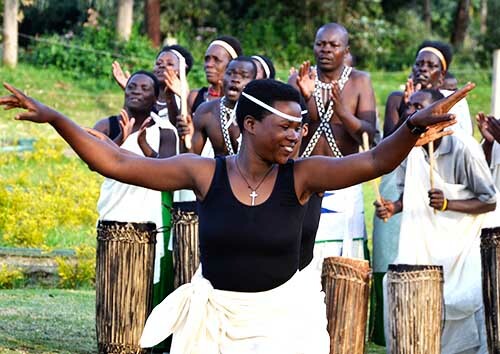 Uganda is all about its friendly people and the diversity in landscapes and activities. 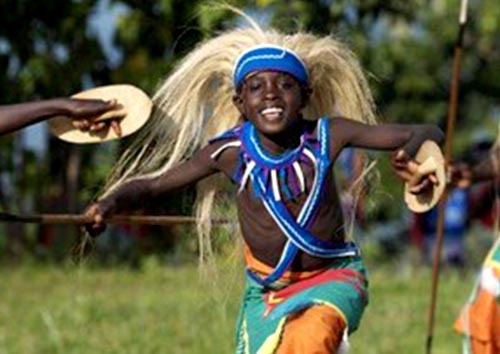 This trip will show you the best of what Uganda has to offer. 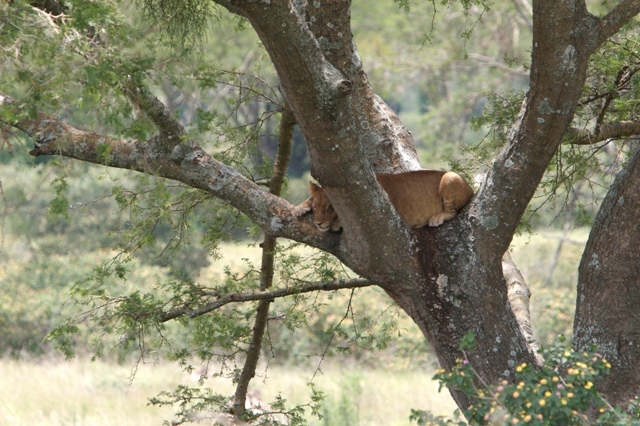 Queen Elizabeth National Park features grassland savannah teeming with wildlife and in Lake Mburo N.P. Chimpanzee tracking in Nyungwe forest N.P. in Rwanda. 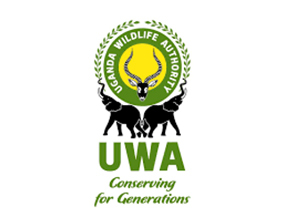 Tracking the Lowland Gorillas in Kahuzi-Biega N.P. in Congo. 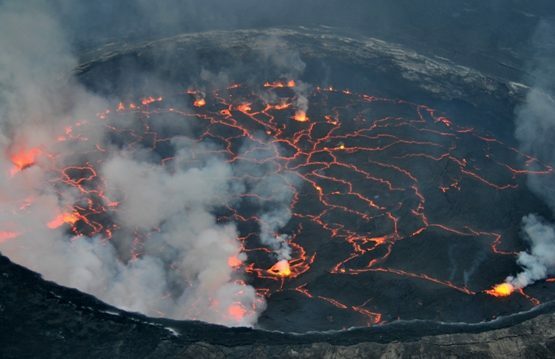 Climbing the active Nyiragongo volcano and tracking Mountain Gorilla in Virunga N.P. in Congo and in Bwindi N.P. in Uganda. 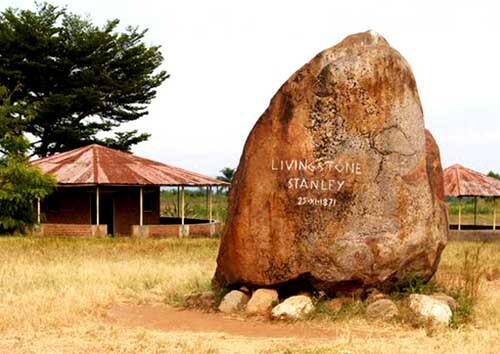 For those who want to explore all the highlights of Eastern DR Congo. 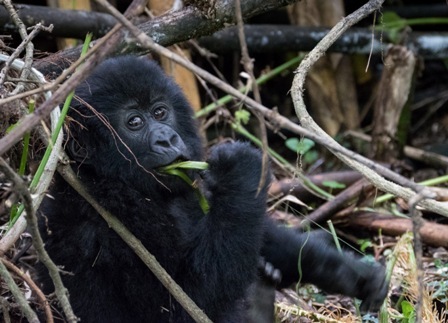 Track the Mountain Gorilla’s in Africa’s oldest national park, climb the Nyiragongo volcano and see the large lava lake at the crater and end at Tchegera island in Lake Kivu. 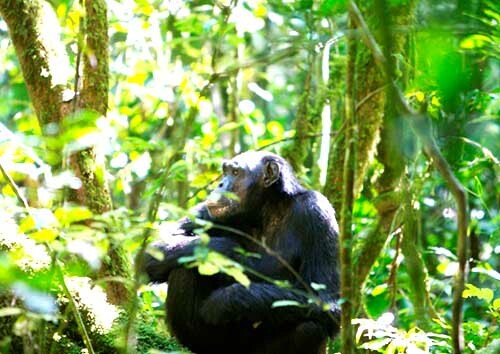 This tour includes the best highlights of Rwanda with wildlife viewing in Akagera N.P. Chimpanzees in the ancient Nyungwe forest and Gorilla tracking in Volcanoes N.P.Welcome to the “land of a thousand hills”. This tour has been designed for you. 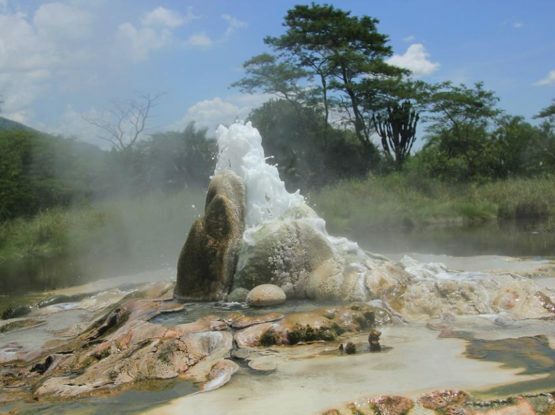 sempaya hot springs visiting fees scrapped off.